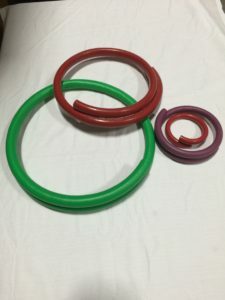 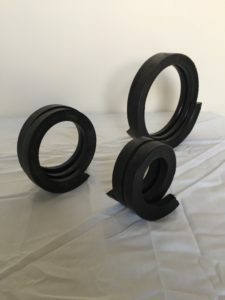 Protect and separate your chrome and high alloy tubular pipe products with either extruded high density polyethylene or molded Polyurethane pipe bumper rings. 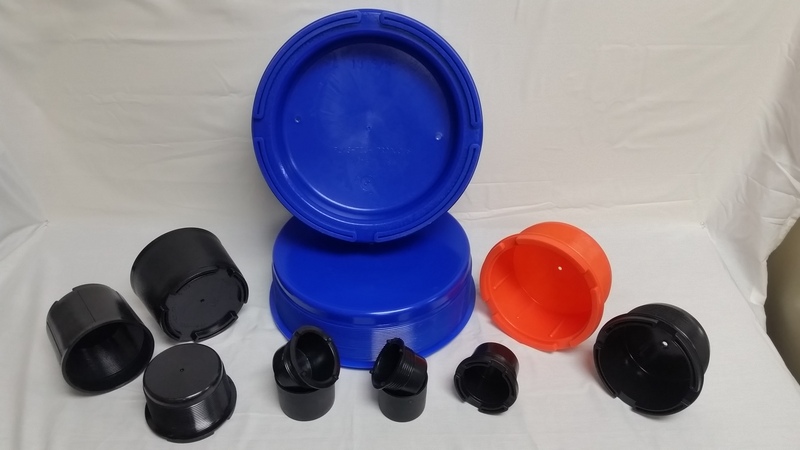 Molded with High Density Polyethylene resin and slots for nails, this design is best used in transportation companies, storage facilities and pipe yards. 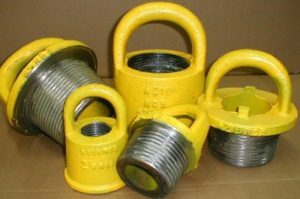 Cast Steel, with lifting bails are made from steel casting with threads and shoulders precision machined that meet ASTM specification A27 Grade 60-30 (60,000 psi tensile – 30,000 psi yield) and are equipped with heavy-duty bails suitable for picking up and laying down a drill collar with a cat line. 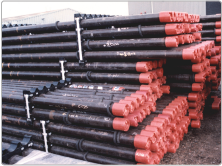 - Manufactured using advanced composite technology to prevent damage to tubing, casing, and drill pipe during the stabbing process. 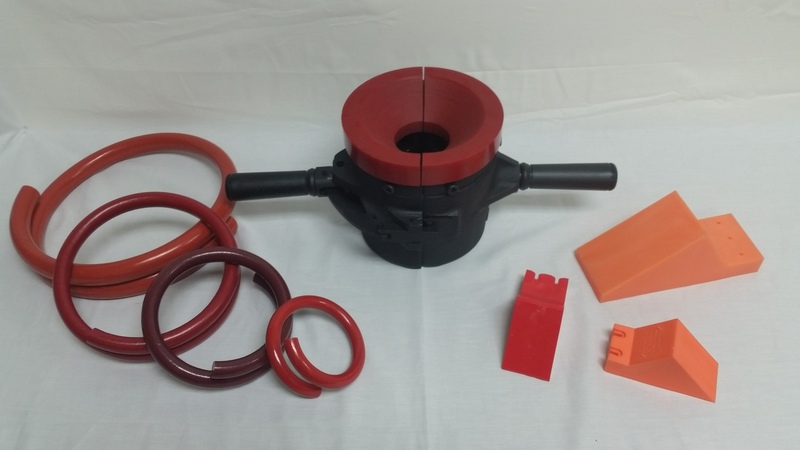 The stabbing guide uses a tapered composite bumper to protect the pin nose and coupling, metal seal on connections, shoulder of the drill pipe, and the pin nose coating. 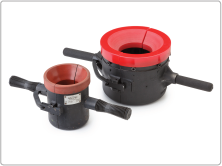 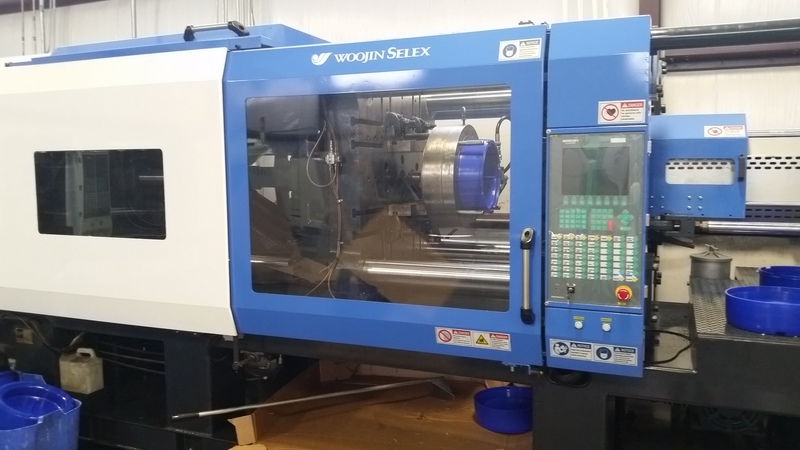 The composite guides are reinforced with metal housing inserts and feature replaceable bumpers and inserts. 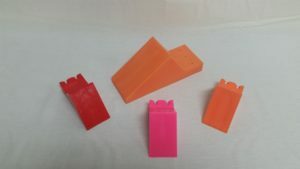 Sizes: 2” thru 15” o.d. 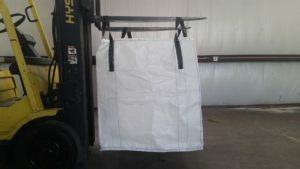 Polypropylene storage bags are a great way for storage and handling of thread protectors on shore base ports and well site locations.